Keaver Brenai, Voice Over Actor. The One to Hire. 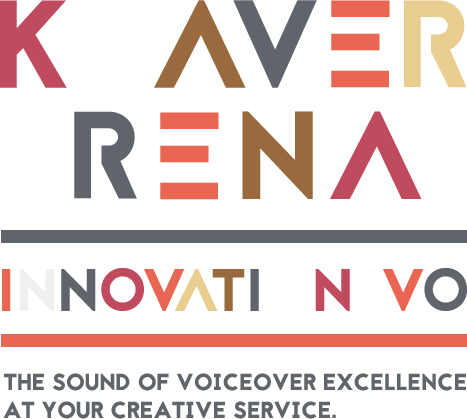 Listen to the radio imaging demo of Keaver Brenai female voice over. Need a catchy voice for your radio spot, drops, or intro to a podcast? Keep it simple with the unique and talented Keaver Brenai. Let’s get your message across all markets.